 Iconic Miami Beach hotel, The Setai, enlisted our Events Team once again to coordinate and execute an over the top end of year celebration to ring in 2019 in style. 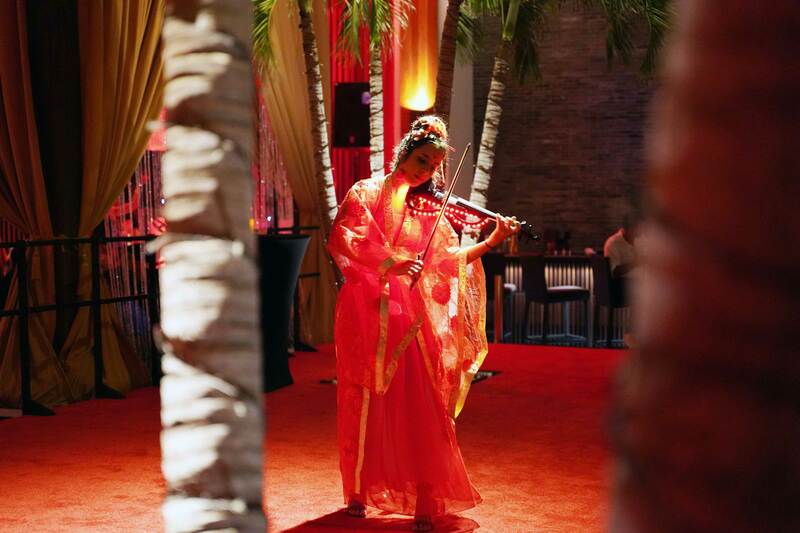 Inspired by Macau’s elegance, our concept transported guests to an opulent casino setting. 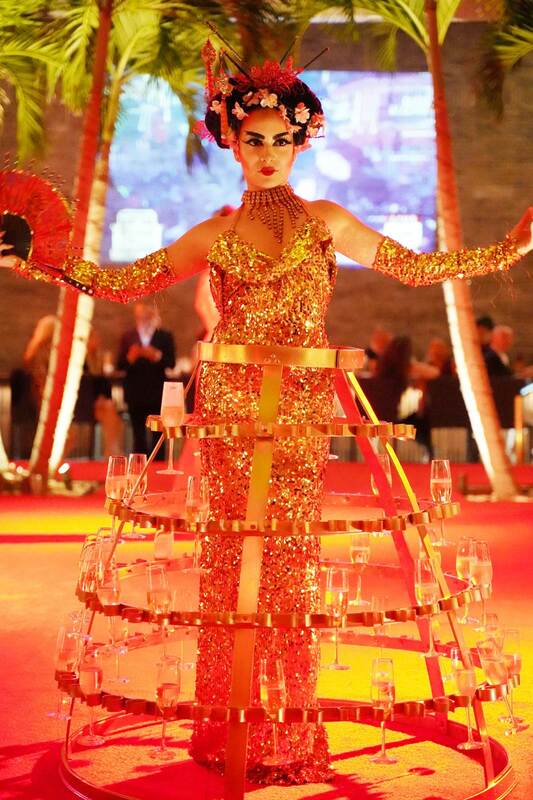 An evening of captivating entertainment and extraordinary surprises. 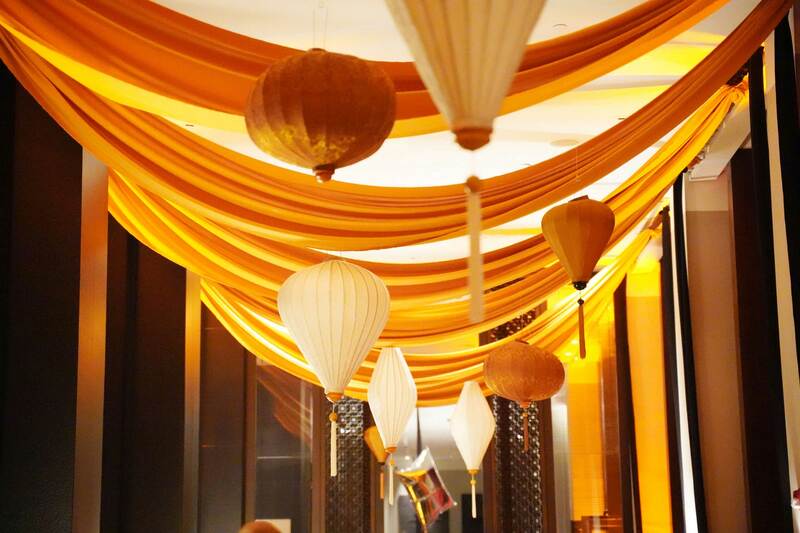 Guests were greeted by a custom Chinese dragon and media wall while golden hued silk lanterns adorned the interior of Jaya, The Setai’s famed restaurant, amidst a sea of luxurious draping. 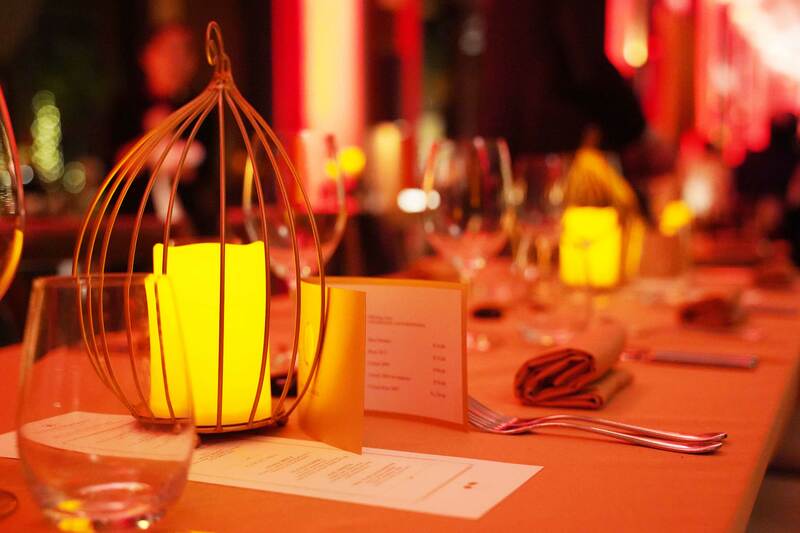 On the tables, gold linens and ornate candle centerpieces showcased the elegant simplicity of the theme. 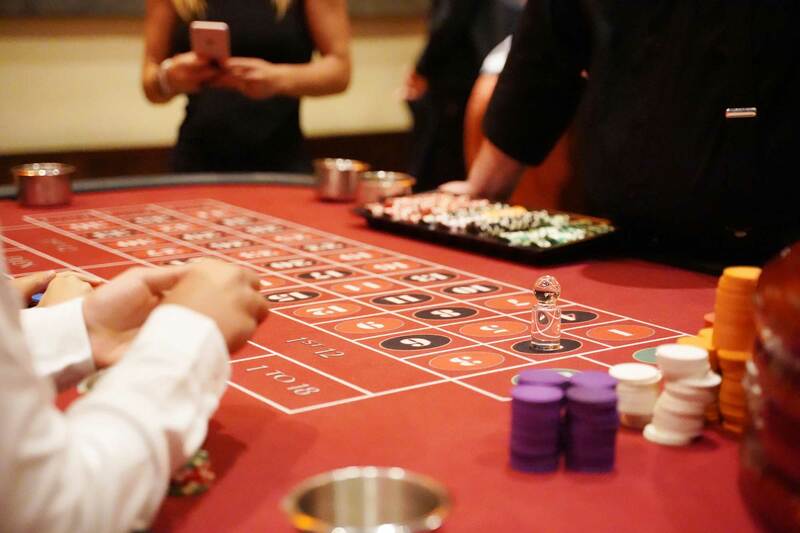 We raised the stakes when conceptualizing this luxurious Macau casino theme where guests tested their odds in roulette, poker, and craps in the private casino room. 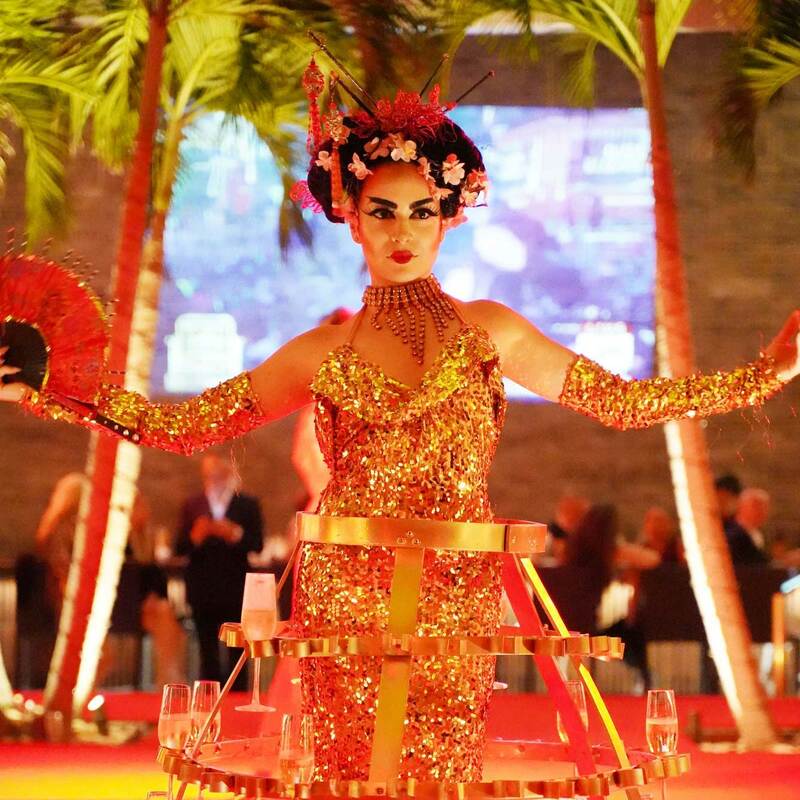 Throughout the five-course dinner mesmerizing live performances took center stage. 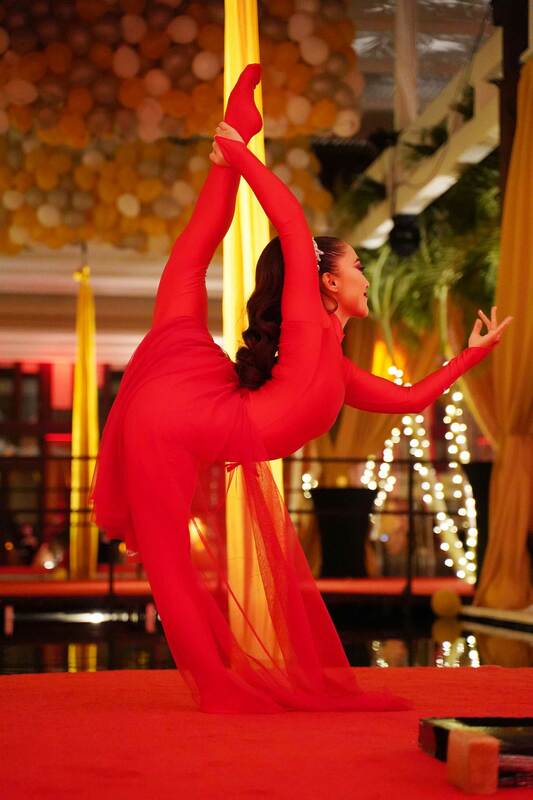 An outstanding contortionist, electric violinist, extravagant champagne greeters and aerial dancers set the scene for an amazing journey to Macau and an unforgettable start to 2019. 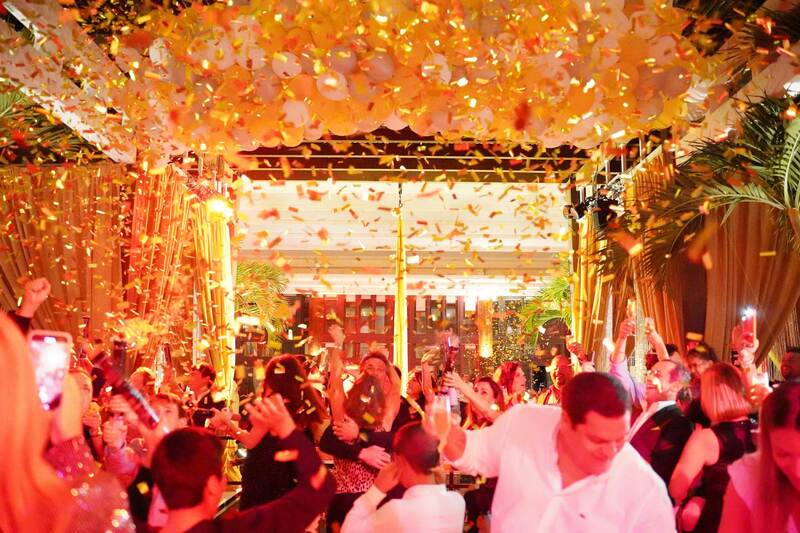 Guests also enjoyed DJ beats throughout the evening amid crystal embellished cabanas and grandiose décor. 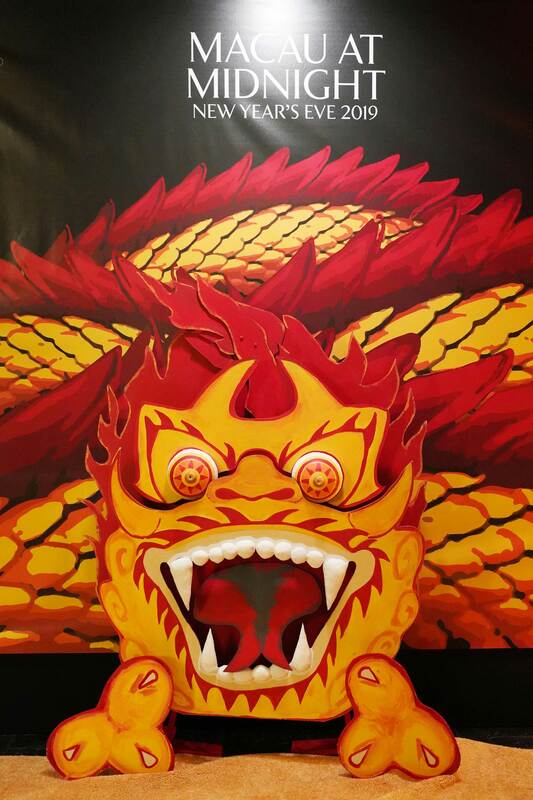 Conceptualized and executed by yours truly. This unconventional residential project designed by French interior designer Philippe Starck called for out-of-the-box marketing and design.